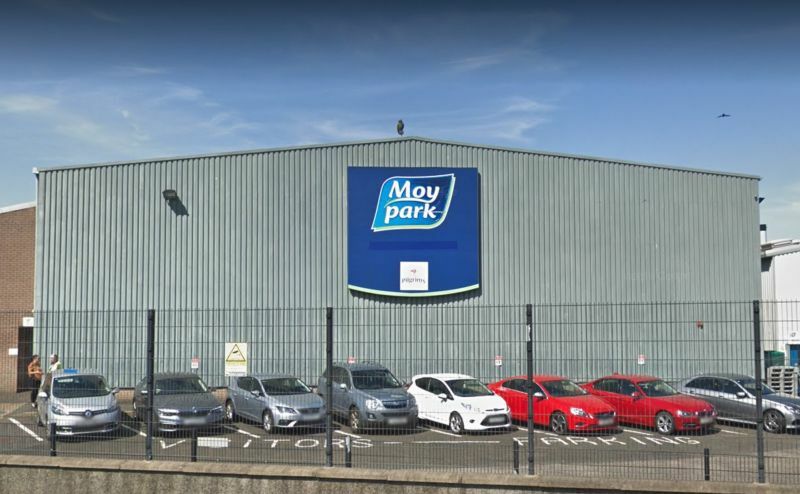 A strike ballot of more than three thousand Unite members in Northern Ireland's largest employer, poultry producer Moy Park, will proceed in the coming weeks. The union confirmed it would be balloting members over 'unreasonable management demands' in ongoing pay negotiations. Moy Park is Northern Ireland’s largest private sector business and one of Europe’s leading poultry producers, hiring more than 6,300 people across its sites. It follows news of the company's decision to temporarily close some production at a key processing plant. Poultry producers called it a 'blow' to their livelihoods. It will stop slaughtering birds at its Ballymena plant until January 2020. Meanwhile, its North Antrim hatchery will also be out of operation until November this year. “When Moy Park was sold by Brazilian meat-packing giant JBS SA to one of its own subsidiaries, Pilgrim’s Pride Corp of the USA, Unite the union forecasted that this would presage a broader onslaught on workforce terms and conditions. The company’s latest annual pre-tax profits were just short of £60 million – a major increase of 67 percent on the year previously. Its current owners, Pilgrim’s Pride, declared net earnings before interest, tax, depreciation and amortisation of $798 million in 2018.